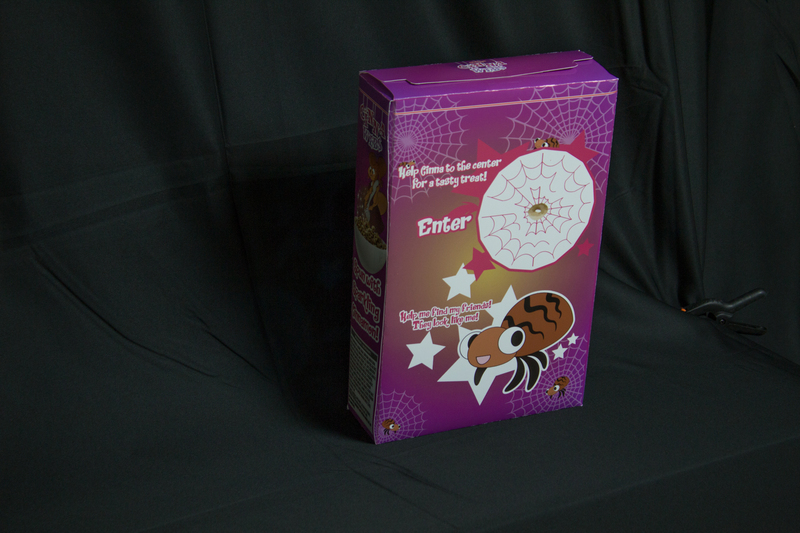 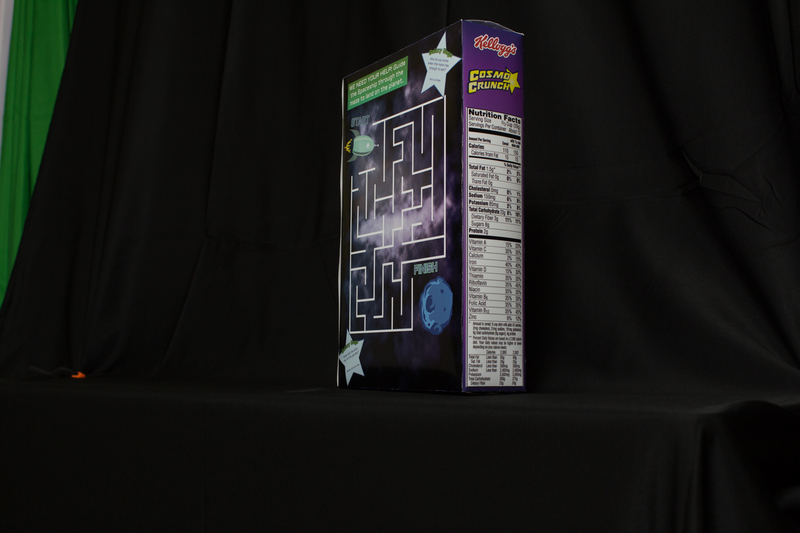 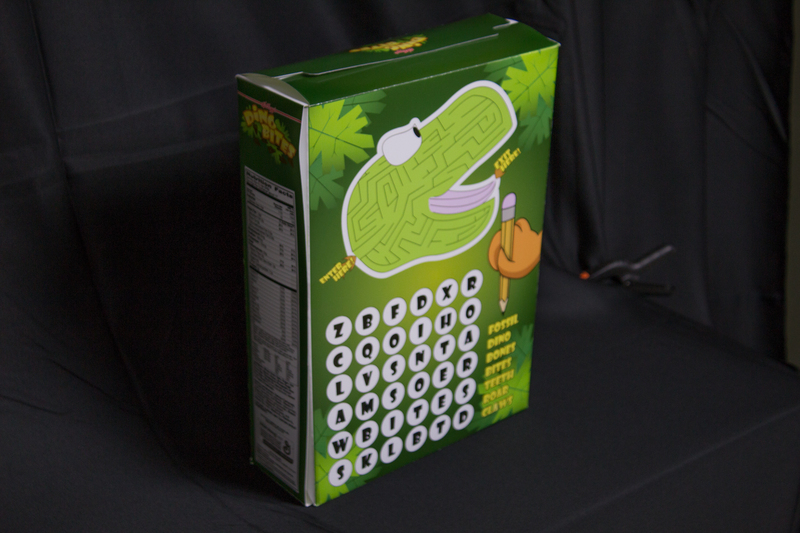 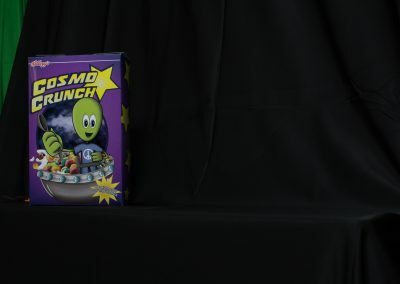 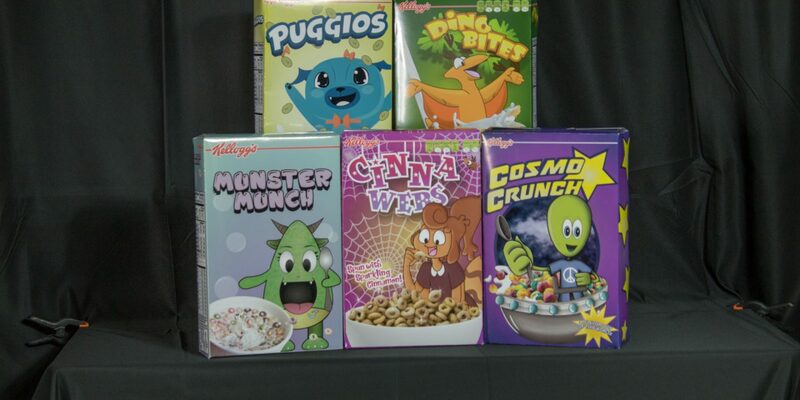 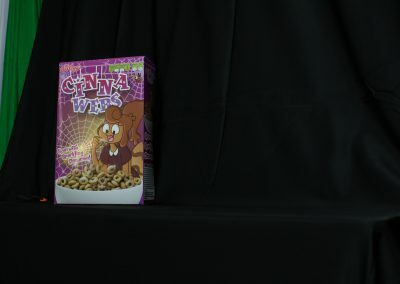 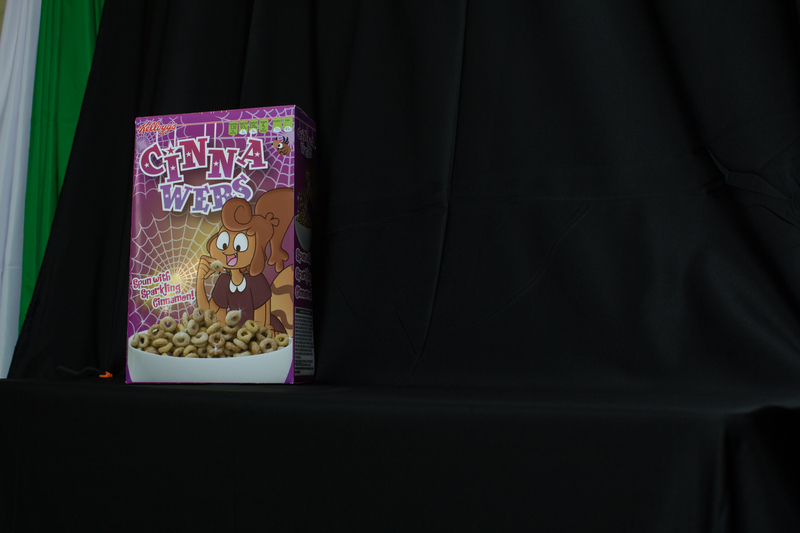 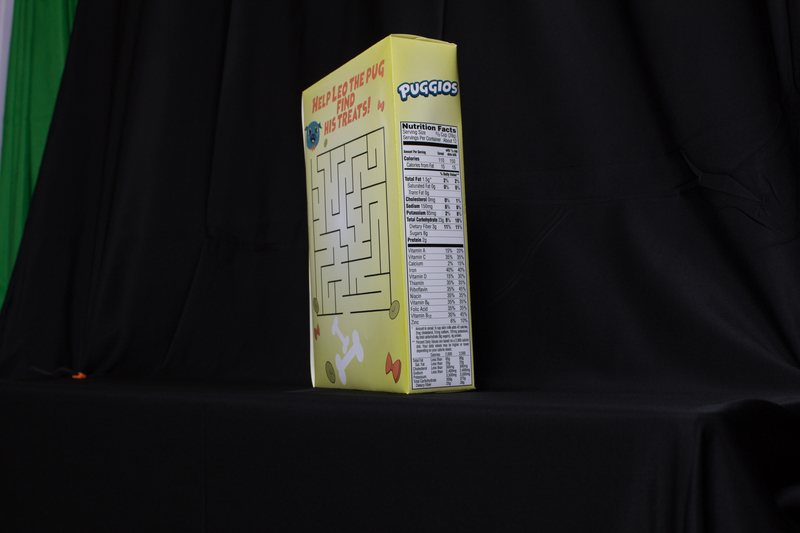 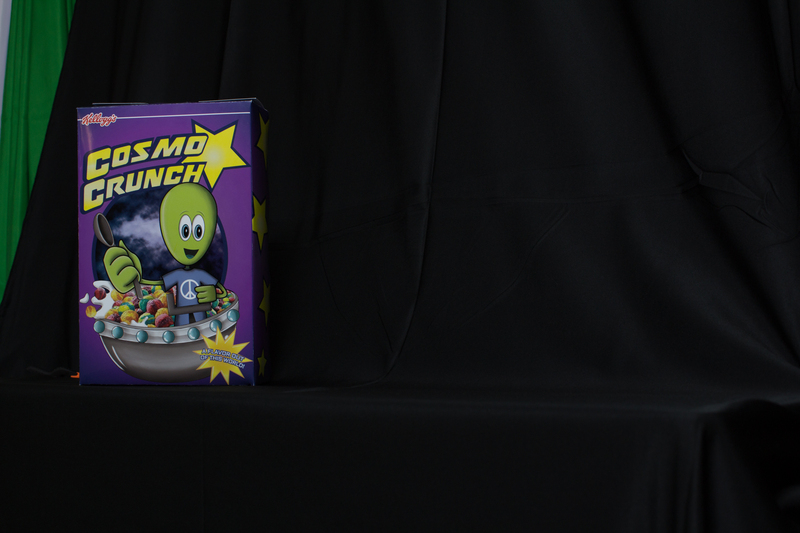 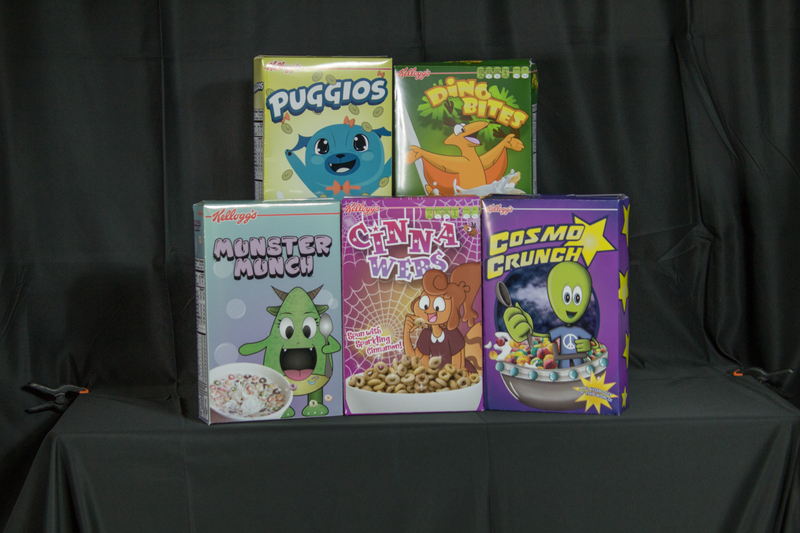 The students in Graphic Design class worked on their Capstone project this year, and the result was cereal boxes. 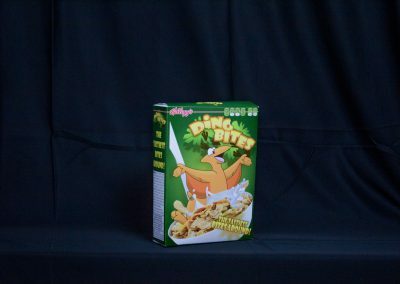 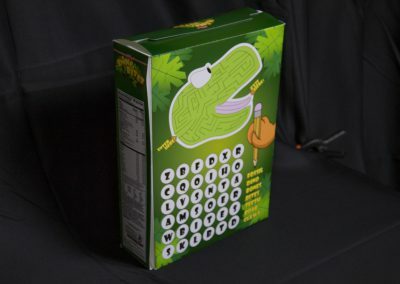 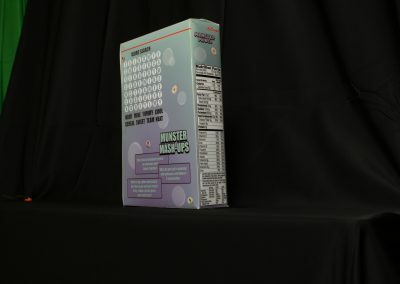 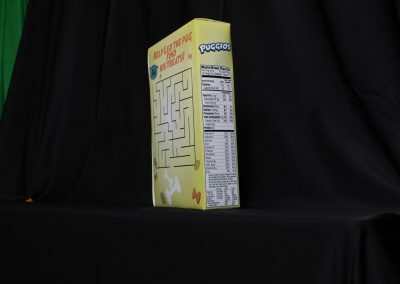 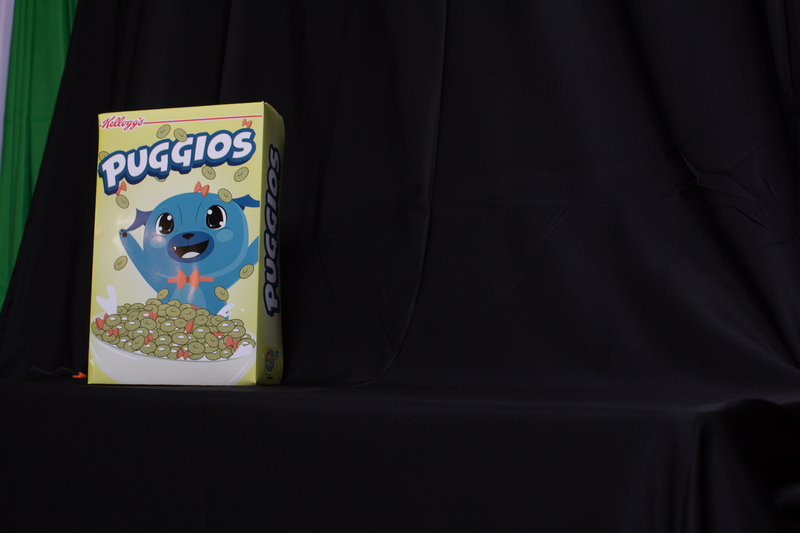 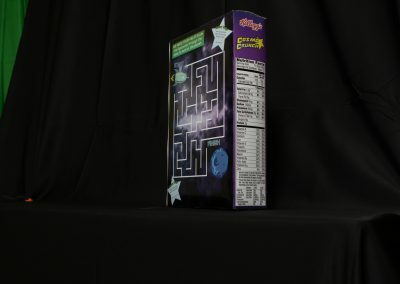 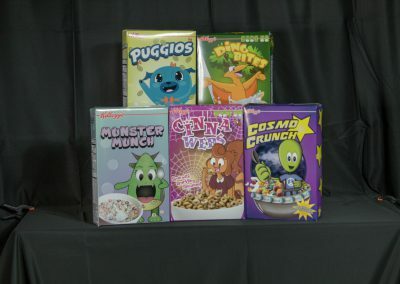 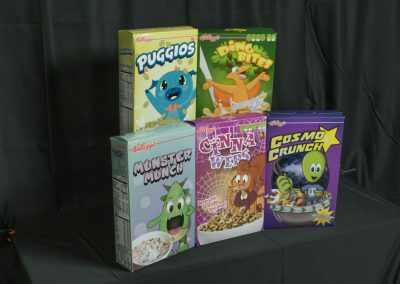 Alex Crouch worked on two cereal boxes, which are Dino Bites and Cinnawebs. 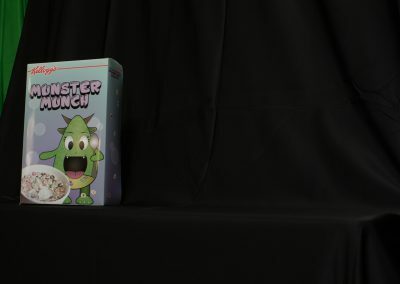 MacKenzie Coleman worked on Cosmo Crunch. 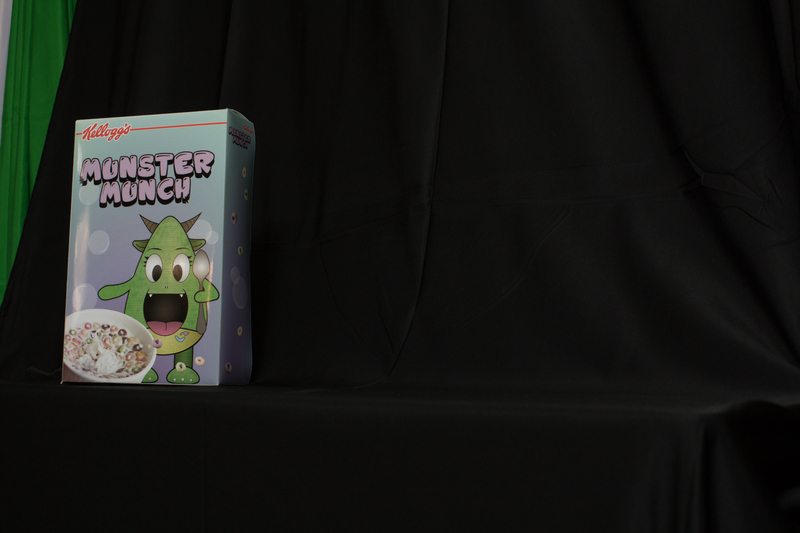 Sylvia Strakal worked on Munster Munch. 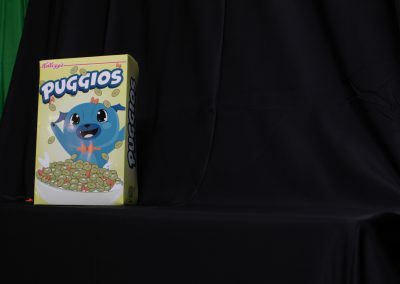 Last but not least, Sara Pinney worked on Puggios. 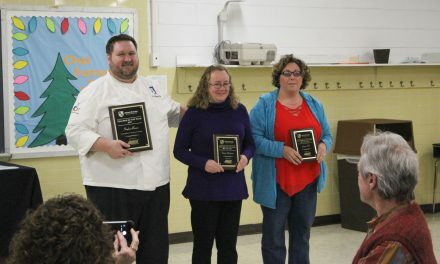 These students did a wonderful job and the designs were amazing. 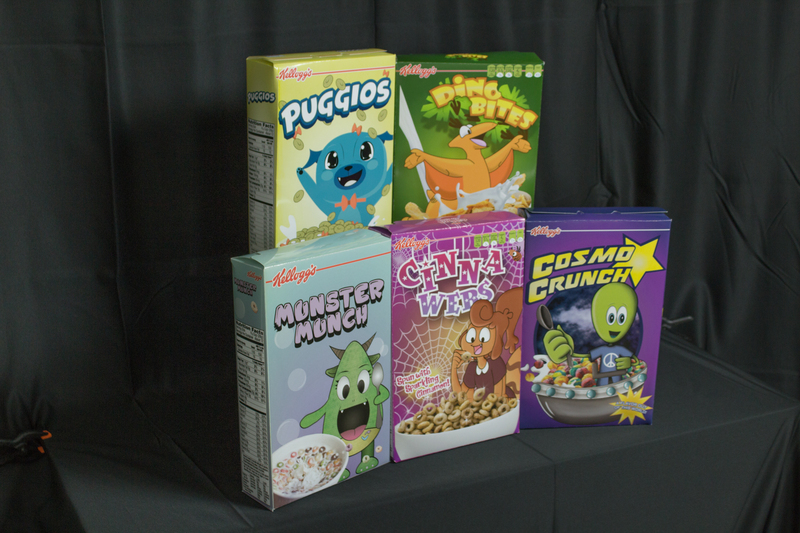 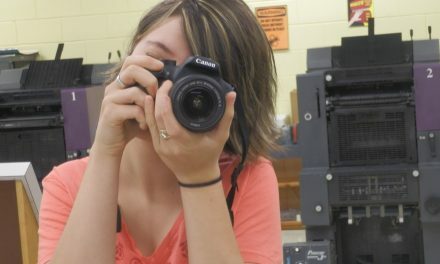 They created the illustrations and layouts in Adobe Illustrator. 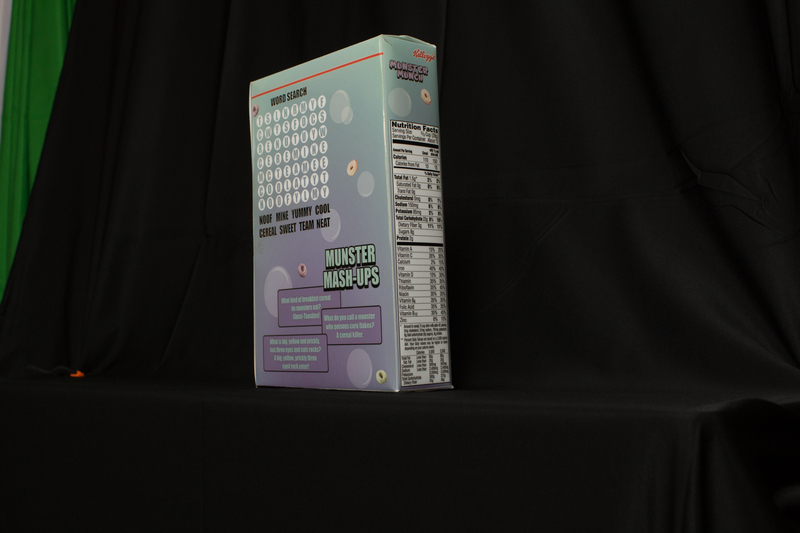 They then printed them and cut and folded them into full size mock ups.